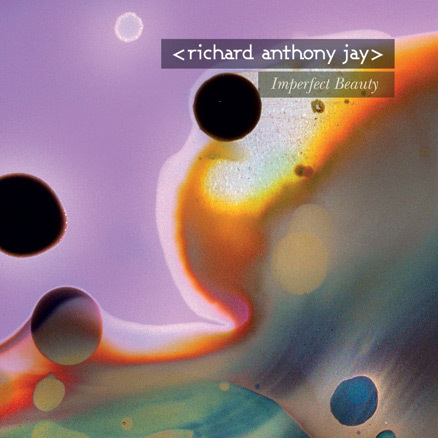 December 2016 saw the digital release of Richard Anthony Jay's album PIANO MINIATURES. 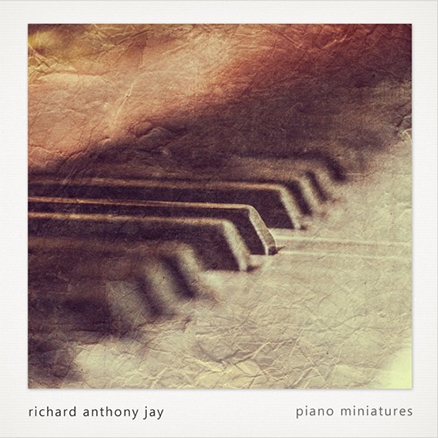 'Piano Miniatures' is the fourth release by Richard Anthony Jay, but could be seen as his first truly "solo" album, consisting of 13 solo piano tracks. 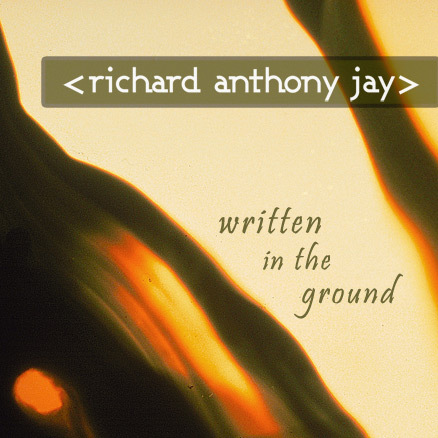 Written and recorded over the summer of 2016, the album is notable as being the first time Jay has written an album focused exclusively on one instrument. 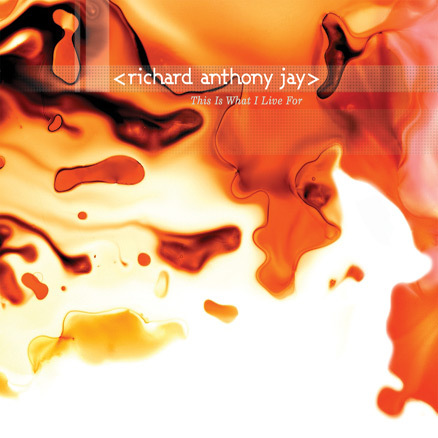 Other than one piece, "Swan" which is based on the score Jay wrote to Catherine Linstrum's film 'Things That Fall From The Sky', the album is all-new work from that busy summer period: a time which also saw him relocate from his Somerset studio of 10 years, to his home in rural Wiltshire. You can email Richard here. You didn't fill in your name! You didn't write a message!